Similar to Western glam rock, visual-kei bands are Japanese musicians putting thick make up and setting their hairstyles very elaborate. As you can see from the picture above, they pursue fashion which it not really common to see on the street. It is possible that some people may think they don’t have proper ability as a band since their looking is very exaggerating. However, it is not 100% true. For sure, not all groups are perfect since some become professional while others just remain as enjoying their personal hobbies. Some visual-kei groups are very popular and famous for their both appearance and ability as a band. 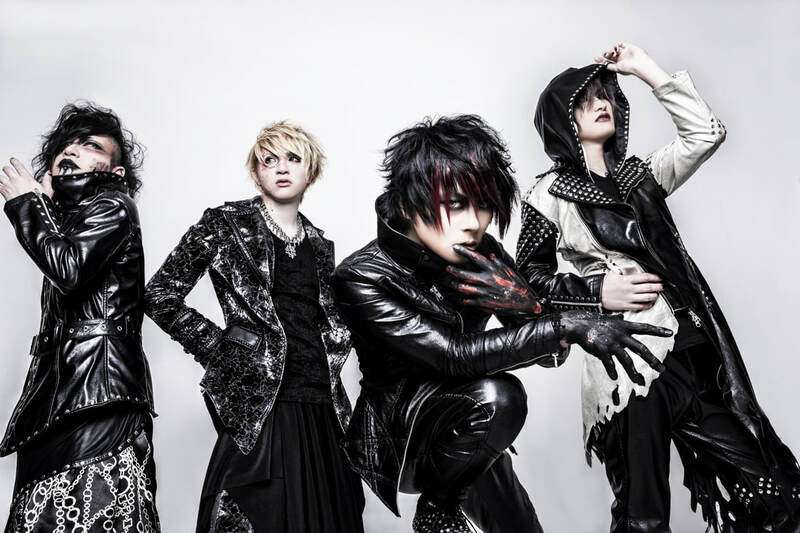 In this article, we will look into several Japanese visual-kei bands.